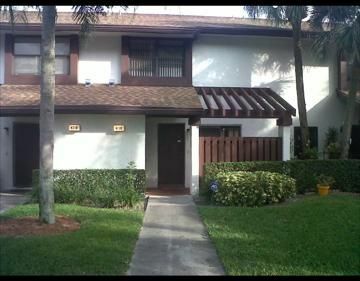 Two Bedroom, Two and one half Bathrooms town home in highly desirable Coconut Creek. Multiple community pools, fitness center, tennis courts, hot tub, clubs, classes, great social atmosphere. Room sizes, square footage of home and taxes are approximate and should not be relied upon. Appraisal shows room sizes and square footage. Call tax authority for real estate tax calculation.